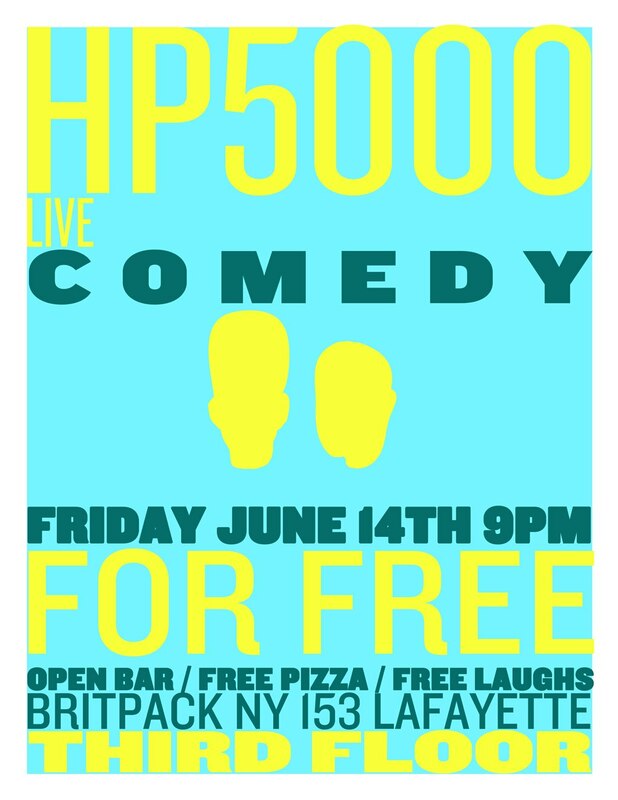 This Friday, me and my fake brother Lukas Kaiser (senior writer, Spike TV) present the newly renamed HP5000, hosted this month by me and the terrific Bill Stiteler! As always, free comedy! FREE PIZZA! FREE DRINKS!! ← Upcoming Show: May’s House Party 5!